With so many delicious choices on the Chick-fil-A menu, it can be hard to pick a favorite. From the Original Chicken Sandwich and chicken biscuit to newcomers to the menu like the Superfood Side and Greek yogurt parfait, there’s something for everyone. We crunched the numbers, and here are the 10 most-ordered menu items at Chick-fil-A in 2017. How did your favorites stack up? 10. 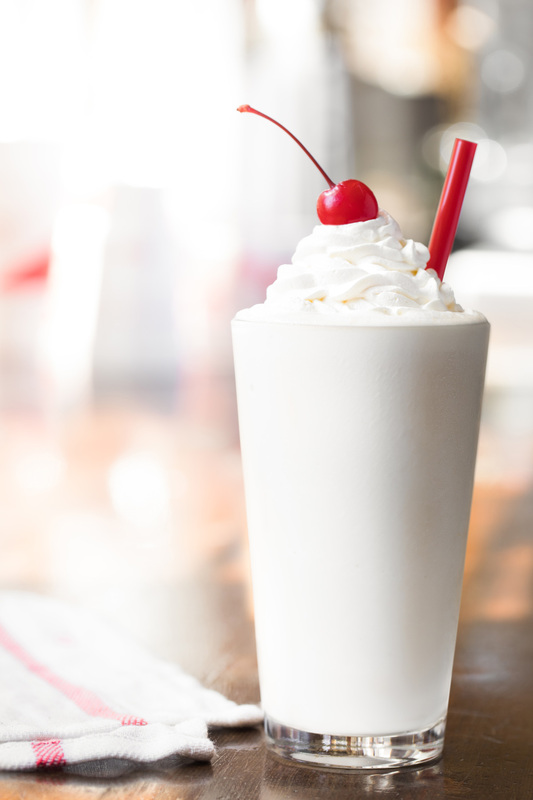 Milkshake – Milkshakes aren’t just for summer. Just ask the people who order the peppermint chocolate chip milkshake every holiday season. It’s that combination of everyday staples and seasonal favorites that landed handspun milkshakes at Number 10 on the list. 9. 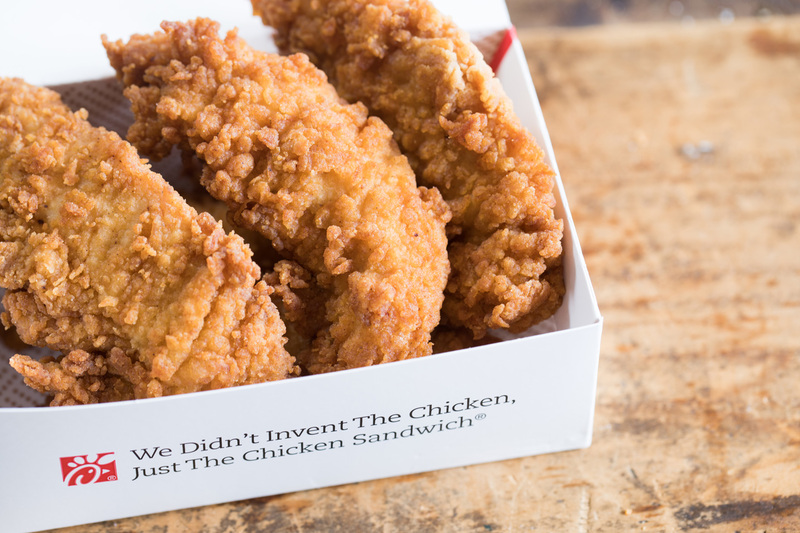 Chick-n-Strips – Chick-fil-A’s juicy, hand-breaded chicken is so good that some people like to cut right to the chase to eat it. No buns or veggies here. All that’s needed is the perfect dipping sauce. 8. Chicken Biscuit – Chicken for breakfast? 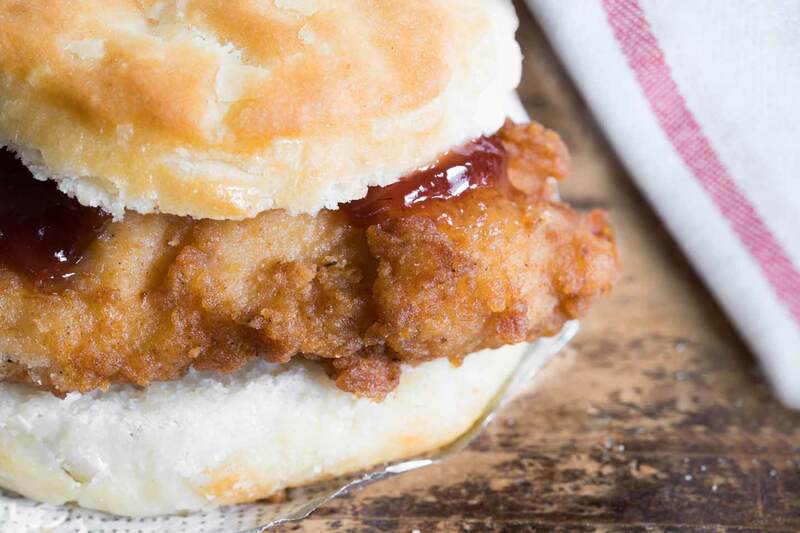 Not only is it not crazy, but the chicken biscuit is Chick-fil-A’s eighth most-popular menu item, despite only being available until 10:30 a.m.
7. Spicy Chicken Sandwich – The people have spoken and sometimes they like to kick up the heat a notch on their chicken sandwiches. This spicy blend of peppers definitely will wake up taste buds. 6. 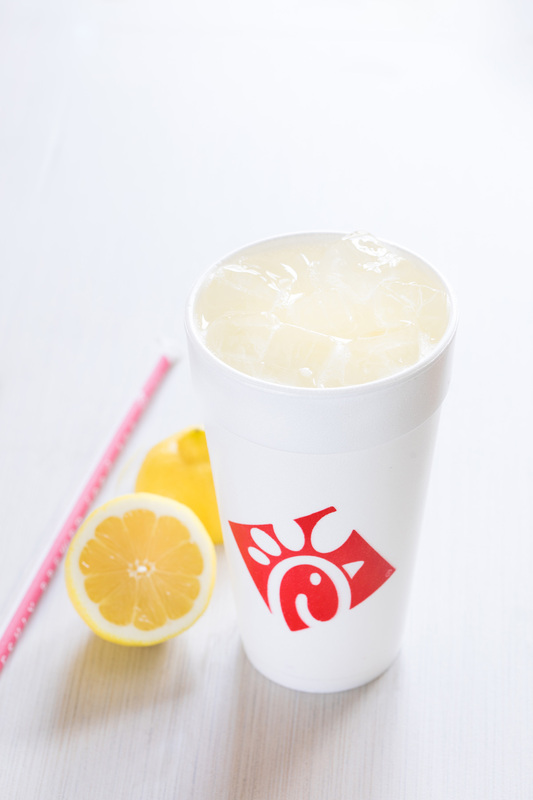 Lemonade – A true Chick-fil-A original, each glass of lemonade is made from three simple ingredients: lemon juice from Sunkist lemons, water and sugar (or Splenda in Diet Lemonade). No wonder it’s such a fan favorite. 5. Iced Tea – What launched iced tea into the top five? 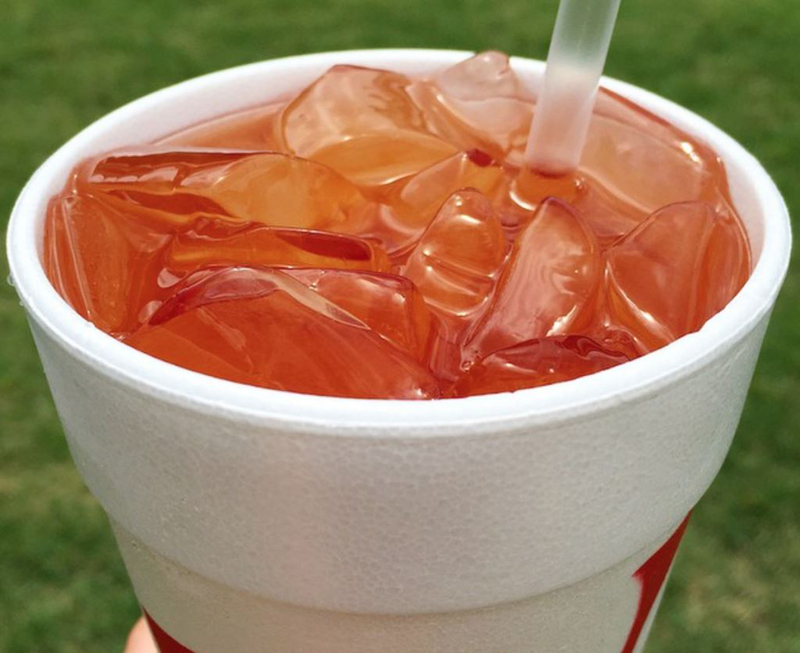 It has to be a secret blend of teas from around the world that can only be found at Chick-fil-A. 4. Chicken Nuggets – The Team Strip vs. Team Nugget debate rages on, but on this list nuggets won the day. 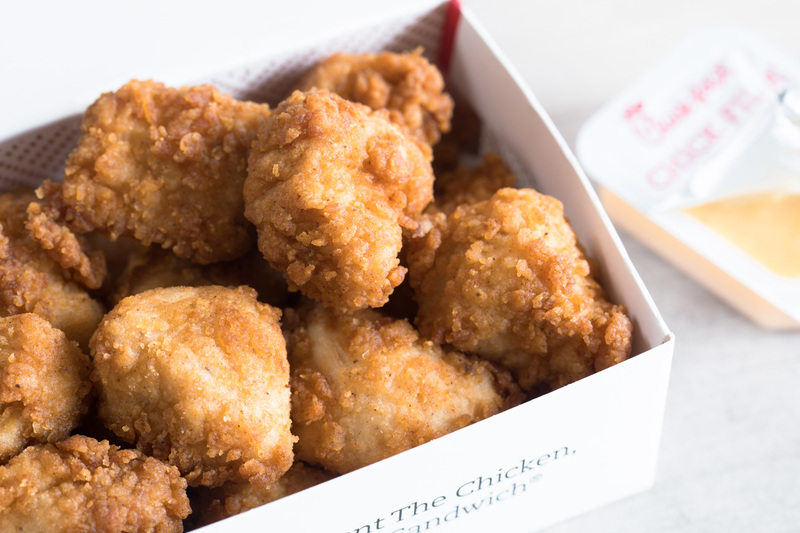 Made of real chicken breast and hand-breaded in the restaurant, this bite-sized entrée is seasoned in our secret recipe! 3. 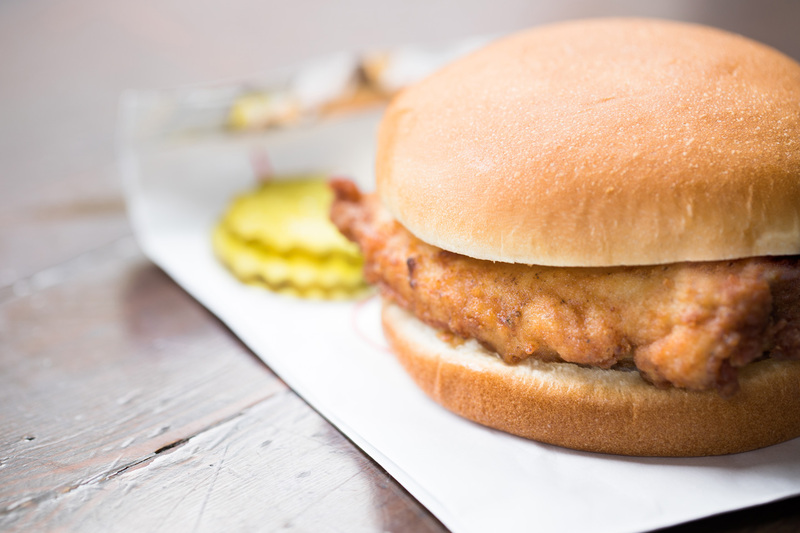 Chick-fil-A Chicken Sandwich – It took a couple of centuries from the invention of the sandwich to create the perfect one – the Chick-fil-A chicken sandwich. 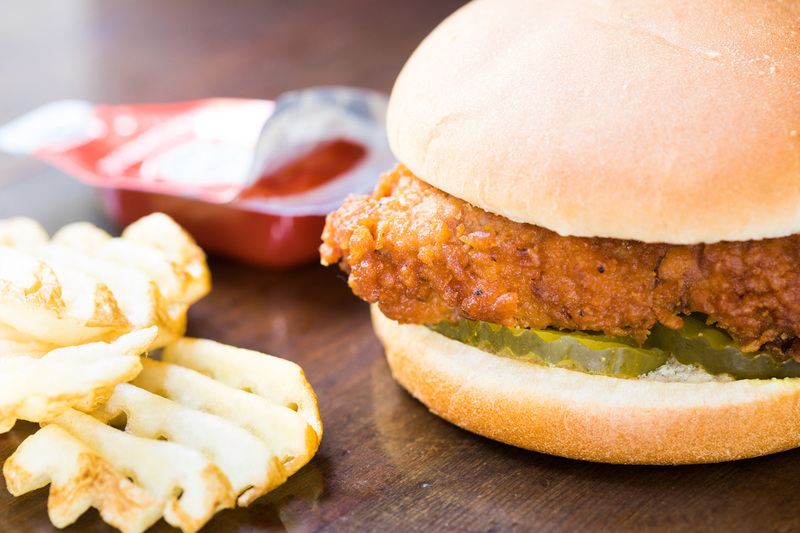 It doesn’t get any better than a hand-breaded chicken breast on a toasted bun with two pickles. And here’s a tip: Download Chick-fil-A’s mobile app to easily customize the sandwich just how you like it. 2. Soft Drink – A surprise number two finisher, everyone needs a tasty beverage to wash down their meal, and soft drinks won out over lemonade and iced tea. 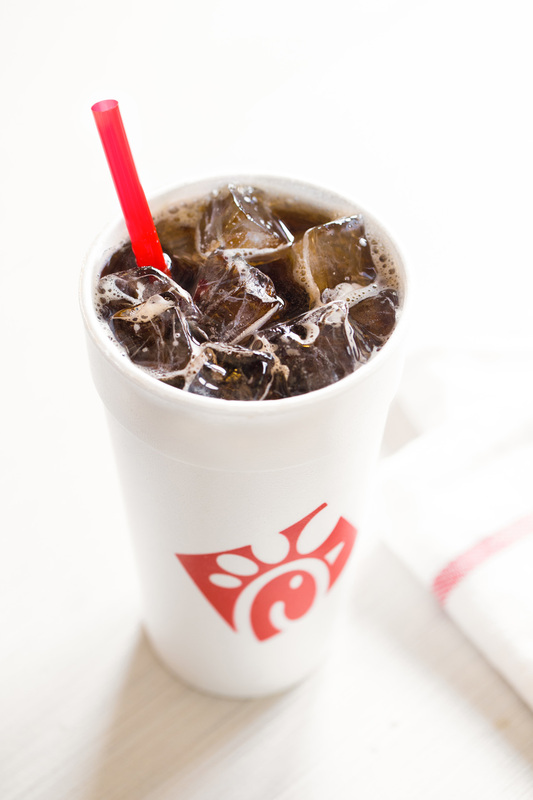 It’s a fitting ranking, considering our founder, Truett Cathy, got his start with a Coke and a smile. 1. 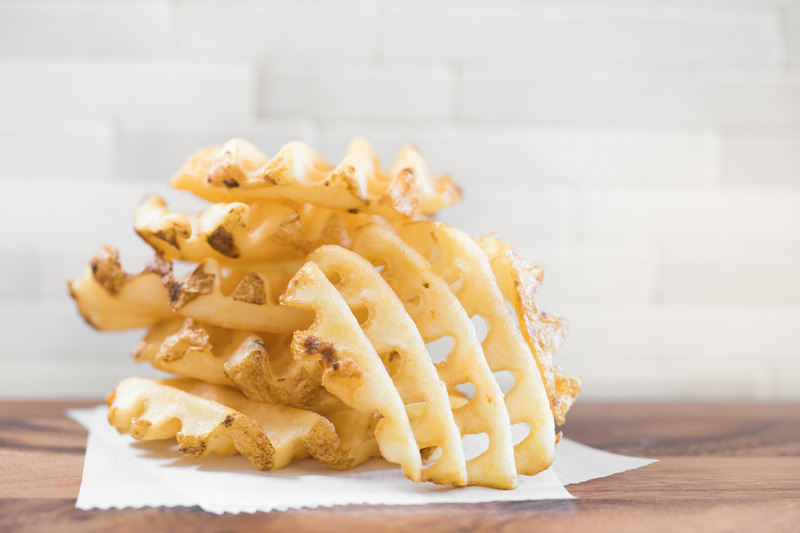 Waffle Fries – Waffle fries are the best, no matter what else is on the plate, and that’s why they topped the list of most-ordered menu items. Maybe it’s because they are the perfect pair for so many other things on the menu. Since its debut in 1985, the waffle fry recipe has remained unchanged, because why mess with perfection?